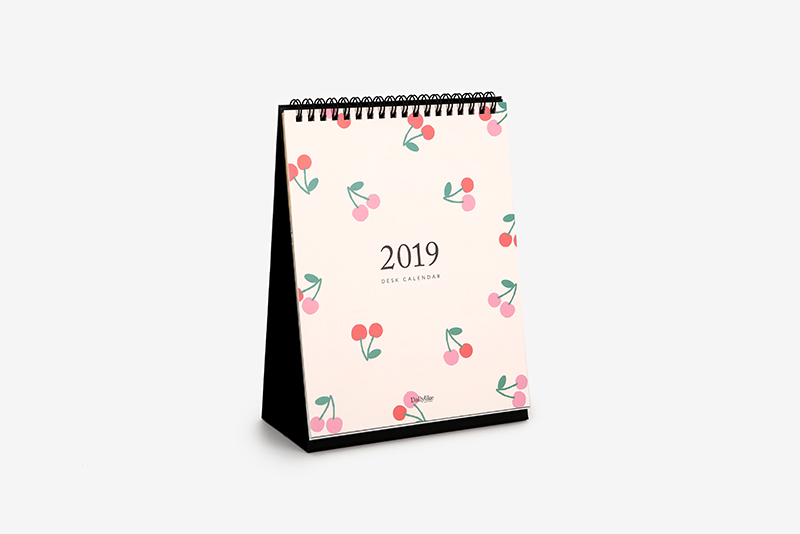 The 2019 Desk calendar is a desktop calender of good size for use on a table. With a cute cover, you can meet various designs of the daily likes every month. 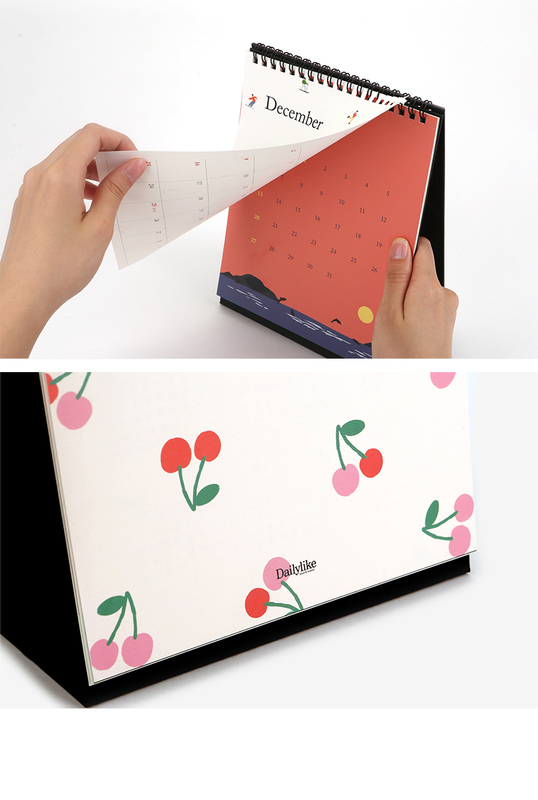 Two versions of the calendar are printed on both sides in the same month and can be used to suit your needs. From November 2018 through December 2019, you can keep your favorite memories in 2019 with the easy-to-use desk calendar. 2019 Desk calendar is designed by Dailylike. All intellectual property rights to product designs and photographs are in the dailylike, so please refrain from unauthorized use. Please note that colors may vary depending on monitor type, resolution, and indoor lighting. It is not possible to exchange and return because it is different from the color difference with the monitor and thought. Thank you for your consideration.